Can you imagine what it will be like to live eternally? God’s Word gives us eternal life because it IS eternal. His Word live and abides forever. Whenever we stand on His Word; trust in His Word; act, think, speak, and meditate upon His Word, we have latched hold of eternity. Our physical bodies may die, but God’s Word in incorruptible, it will continue to work and bring forth fruit. I heard a wonderful testimony from a man whose grandfather spent five minutes a day praying over each grandchild. There were nine grandchildren, so he prayed 45 minutes each day. Today all of those grandchildren are in full-time ministry. Why? 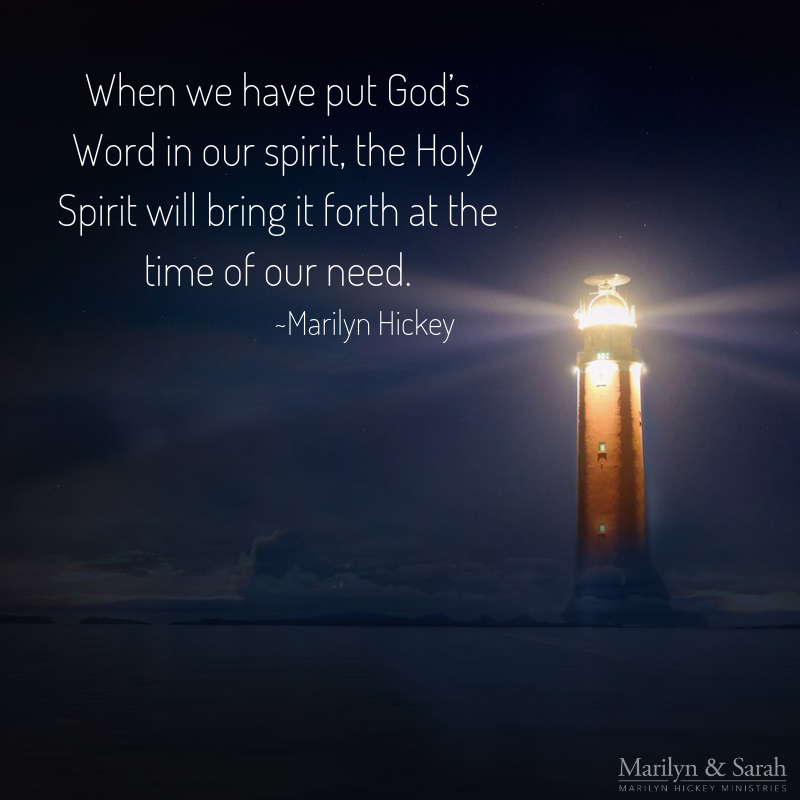 Because God’s Word lives on, even though our physical bodies do not. Help us to put our faith in Your Word. 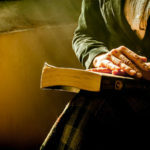 Help us not to give up, but to know that when we take hold of the Word, we take hold of eternity. The Word will never let us down because You uphold all things by the Word of Your power. Thank You today that Your promises endure forever. Invite someone to church this Easter Sunday. 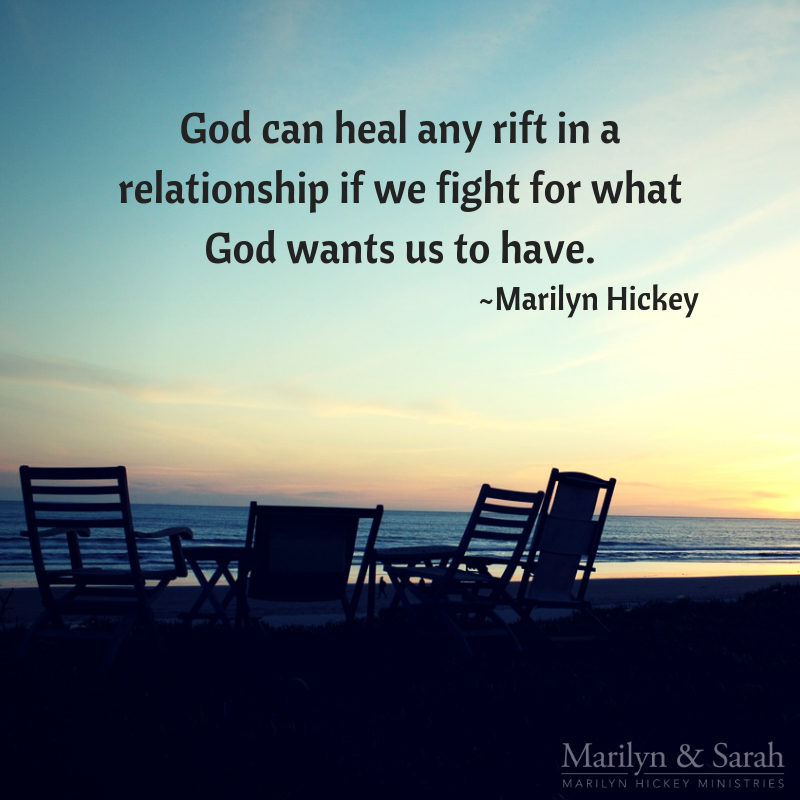 #AskMarilyn-How Can I Overcome Sin in my Life? 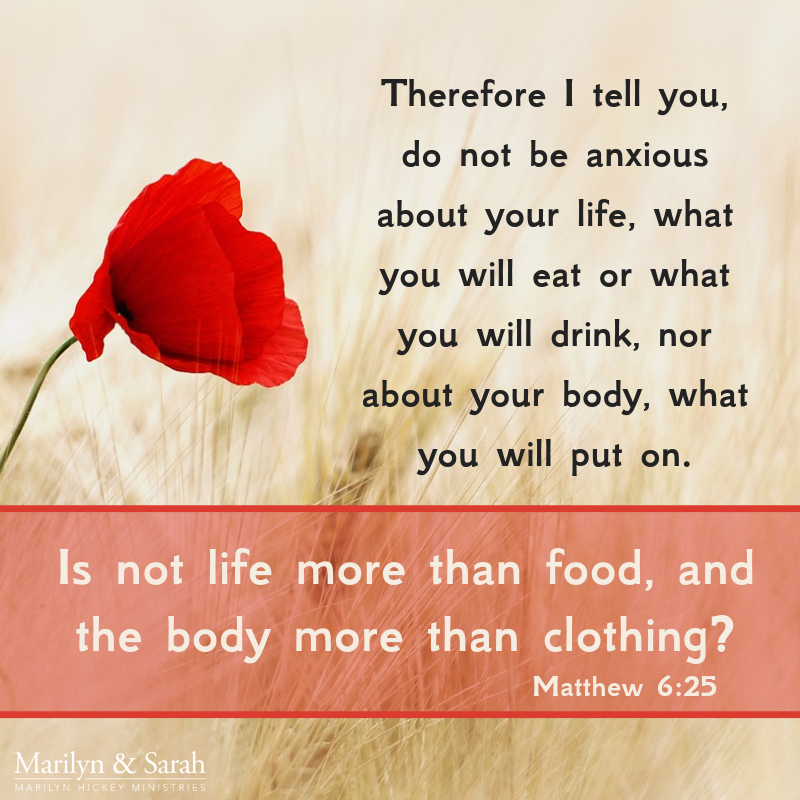 In this episode of #AskMarilyn, Marilyn answers the question: How can I overcome sin in my life? Shout with joy to God, all the earth! They sing praise to your name. is Lord, to the glory of God the Father. One day—yes, one day—God’s glorious plan will be revealed in a way undeniable. 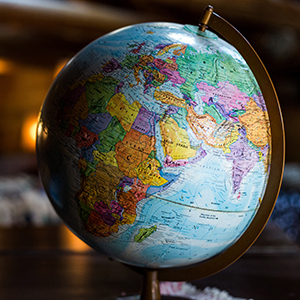 And on that day, not only will all of creation and all people know that Jesus is Lord, but that knowledge will so overwhelm humanity that they will fall to their knees and confess the truth that Jesus is the Messiah. Spend time in prayer asking God to convict you in areas of your disobedience. 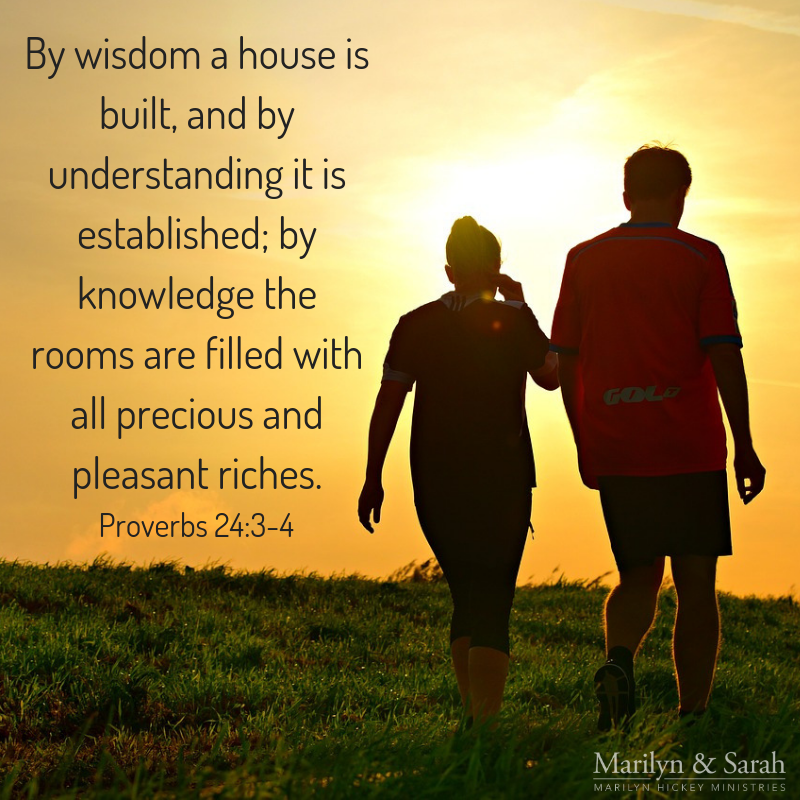 Wednesdays in the Word-What is the Key to Success? 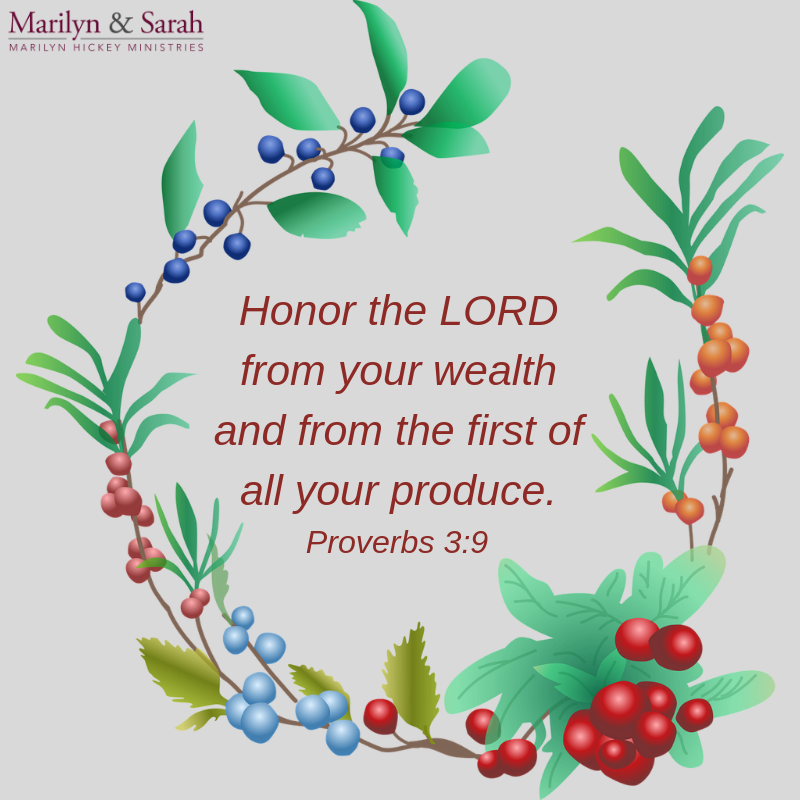 On today’s Wednesdays in the Word, Marilyn shares encouragement from Joshua 1:8. Do you every have problems with your thought life? The devil can put all kinds of junk and trash into our minds. I hate that. Sometimes I think it happens because we have seen a movie that wasn’t good or because we have seen something questionable on television. Somehow the enemy has done a number on us. But I have found a way to establish my thoughts: I need to commit all of my works until the Lord. Many times, I have awakened in the night and started to worry. Then I’d catch myself and say, “Lord, I commit my works unto You.” Soon my thoughts come back in line, and I can go back to sleep. The devil would like to harass us through our thought life. But if we will commit our works unto the Lord, our thought life will come in line. I know that you want your works and thoughts established in Him. In the name of Jesus, we commit our works into your Hand. We thank You that our thoughts are established and our minds are renewed. We have the mind of Christ. Jesus was made unto us wisdom for this day, and we praise and glorify You for it. Ask someone to hold you accountable to obey God in a specific area of your life. 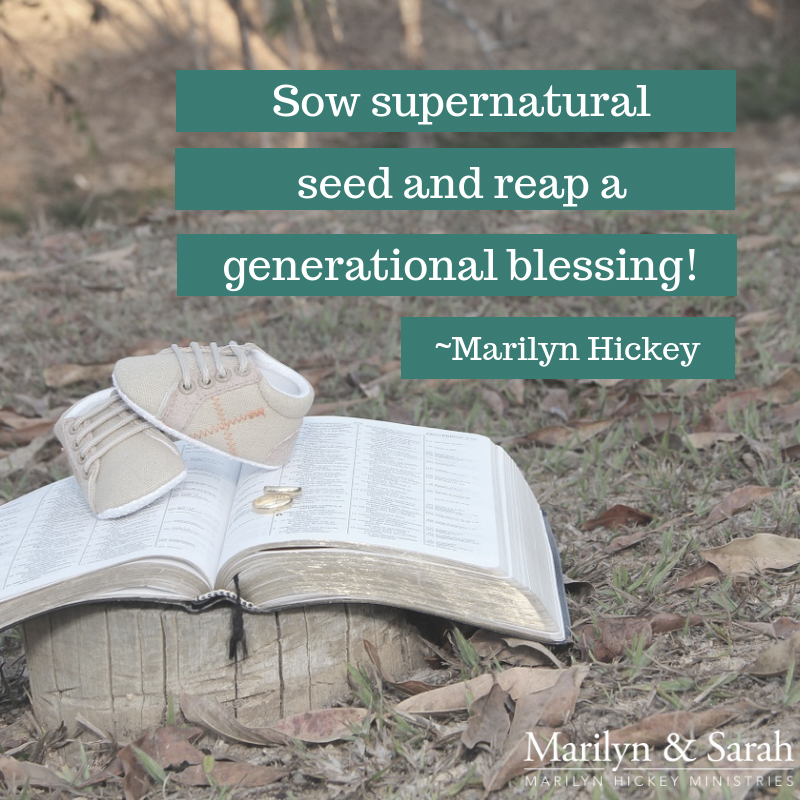 #AskMarilyn-What is the Christian view of Psychics? 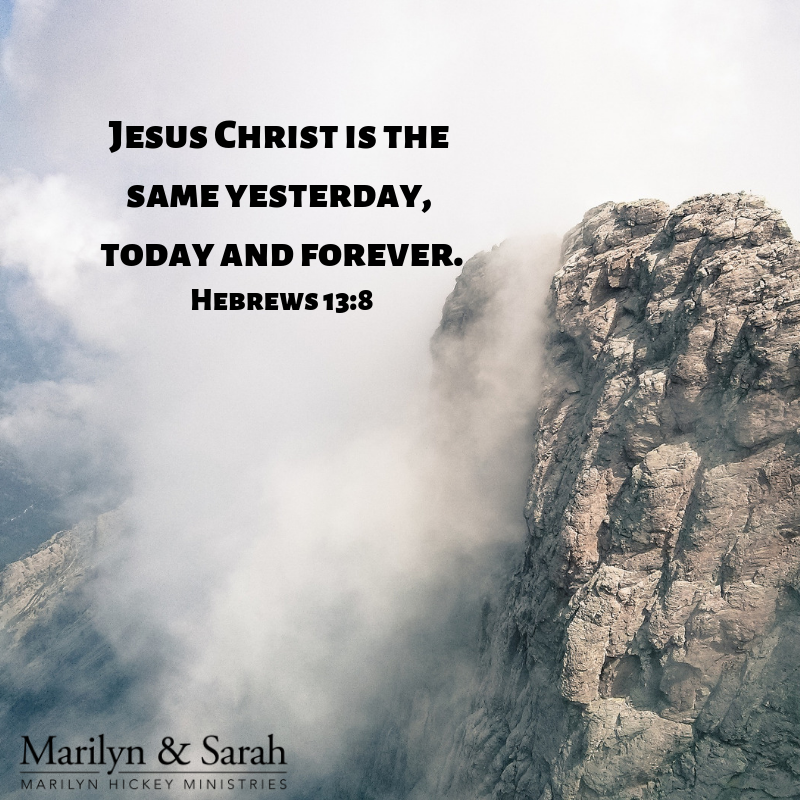 In this episode of #AskMarilyn Marilyn answers the question: What is the Christian view of Psychics? Look, today I am giving you the choice between a blessing and a curse! You will be blessed if you obey the commands of the Lord your God that I am giving you today. But you will be cursed if you reject the commands of the Lord your God and turn away from him and worship gods you have not known before (Deuteronomy 11:26-28 NLT). You can choose to spend time with Jesus and how closely you will listen to and obey what he tells you. You can choose what you will allow into your mind and heart. You can choose what you believe. You have free will to make countless choices and decisions every day. Because of this amazing gift—the God-given freedom to choose—we have the privilege to choose lives of blessing for ourselves and our families. 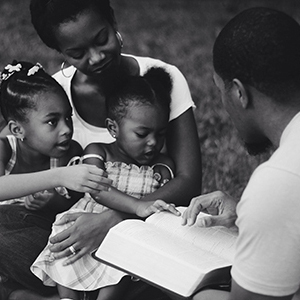 Even if you don’t have the benefits of growing up in a godly family, even if you come from a long line of hard-core sinners, you can choose a life that will bring blessing upon you, your children, and your grandchildren. 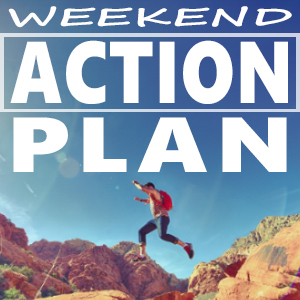 Identify where you are more self-reliant that God-dependent and ask Jesus to help you change. 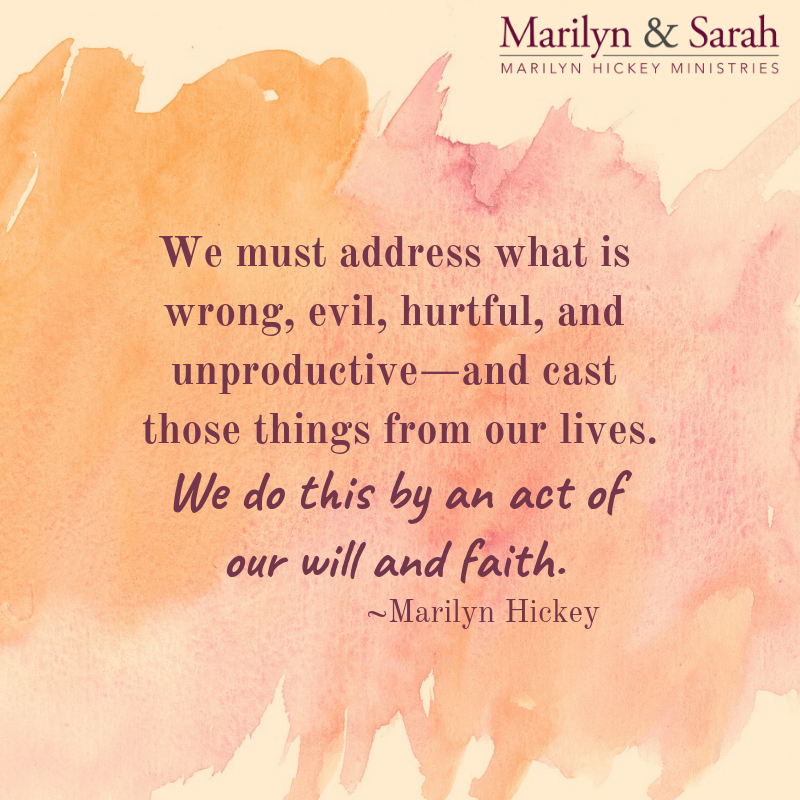 On today’s Wednesdays in the Word, Marilyn Hickey shares encouragement from Psalm 119:130.